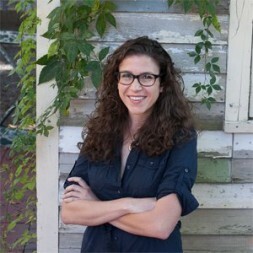 Emily Nemens is coeditor and prose editor of The Southern Review. Her fiction, essays and poetry have recently appeared in The Gettysburg Review, Eleven Eleven and the chapbook Butcher Papers. In 2014, she was the inaugural Barry Hannah Scholar at the Sewanee Writers’ Conference. In addition to editing and writing, she is an illustrator; her miniature portraits of women in the U.S. congress garnered national media attention. Emily wrote and illustrated a novella-length collection of stories, Scrub (Shady Lane Press, 2007), while at the Kerouac House; it was shortlisted for a 2008 Ippy (short story category). She is currently working on her first full-length collection of stories. Justin Quarry’s short stories have been published in a number of magazines, including The Southern Review, New England Review, Alaska Quarterly Review, TriQuarterly, and The Normal School, which awarded him its Normal Prize in Fiction. 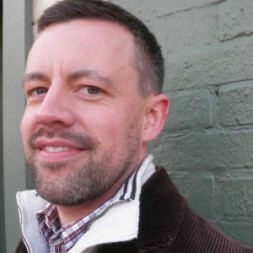 He is a graduate of the MFA Program in Creative Writing at the University of Virginia, where he was a Henry Hoyns Fellow, as well as a recipient of the Robert Olen Butler Short Fiction Prize, a grant from the Elizabeth George Foundation, and an Individual Artist Fellowship from the Arkansas Arts Council, among other honors. He teaches English and creative writing at Vanderbilt University.